I’d like no-obligation pricing on a swimming pool for my dream backyard. Are You Ready to Get Pricing? Save up to $2495 – Hurry Limited Quantities – First Come, First Serve! End of season above ground pool sale! Install your pool this season and swim all of 2019 with no delays. Payments as low as $88 per month (with approved credit). 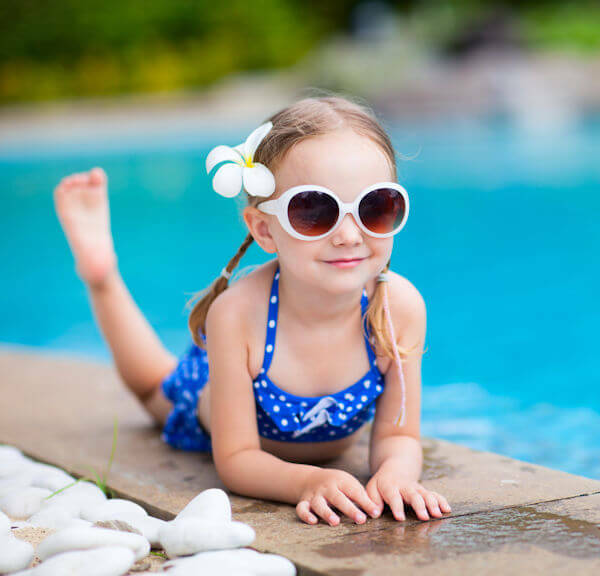 Above ground pools will get more expensive in 2019 due to the tariffs on steel, so buy now for the best pricing! Please complete this form for your no-obligation pricing on an above ground pool from Fiesta Pools & Spas.